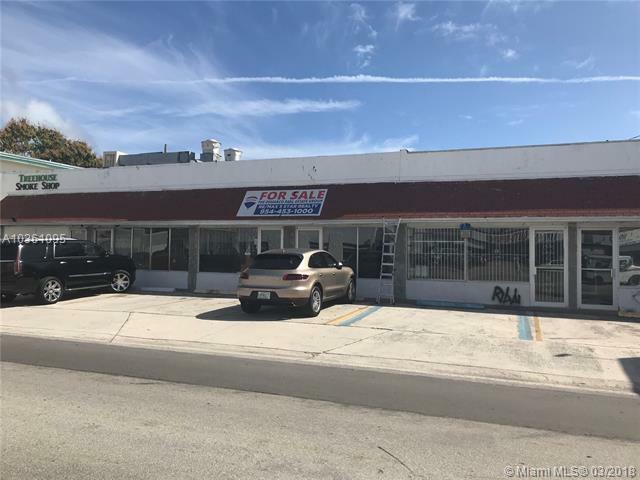 Great 3,000 sq ft strip center located directly on US1/Federal Hwy. Over 60,000 cars per day. 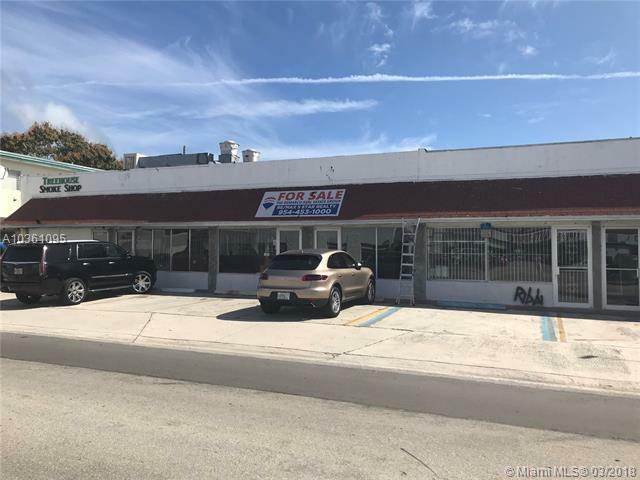 Perfect location for your business or to invest in a great strip center. Roof has 10 year warranty. 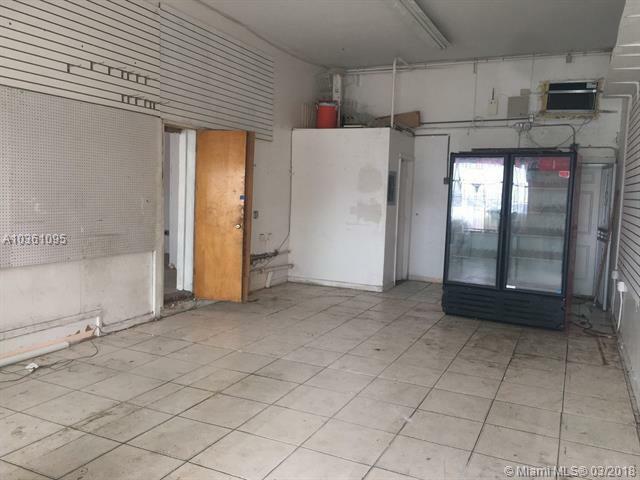 One tenant in place paying $650 a month, and 1 year remaining on their lease. 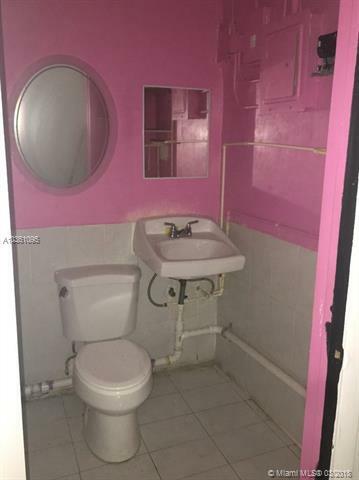 Solid construction but interior needs renovated. A+++ location. Most uses allowed. Call for more information.